What I really like about this regime is the fact that the nail varnish remover is part of it too; it’s not all about what you put on your nail, but what you use to take off the polish too. 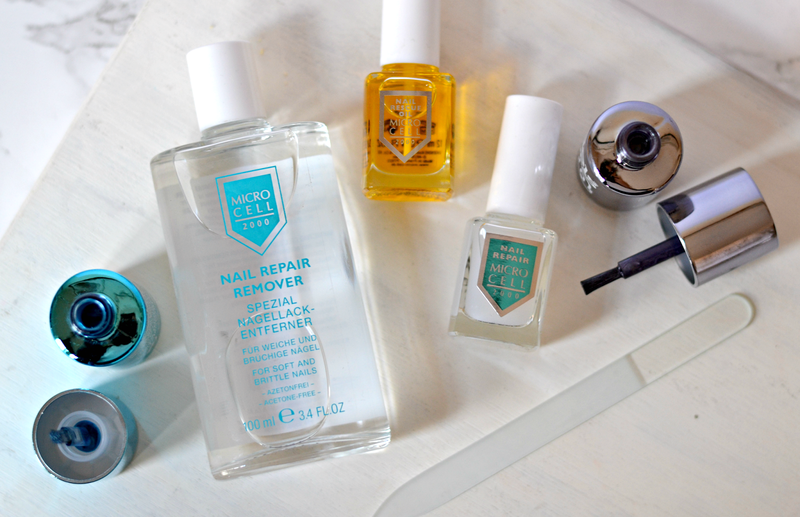 So many removers are incredibly harsh on the nail, stripping it of goodness and moisture which leaves it brittle and prone to breakage, but Micro Cell have created their very own Nail Repair Remover which gently dissolves any kind of polish. It’s acetone free (the ingredient that removes a lot of the natural oils in nails,) and although it still contains acetate and alcohol it doesn’t leave my hands feeling like they desperately need a moisture boost. Although it does take a little longer to remove bold colours, the effort is worth it when it comes to the long-term condition of your nails. The only downside? The scent is pretty strong and a lot harder to handle than many of my other removers. The key reason for Micro Cell’s success isn’t an incredibly unique formula or revolutionary ingredients, but their focus on taking care of the nail on a daily basis. A strengthening base coat allows the nail to grow in a healthy way without breaking, while the gentle polish remover prevents any excess moisture loss that’s essential for the prevention of splitting. They offer a selection of coloured polishes to keep nails as healthy as possible, while accessories including their cuticle oil and glass nail file ensure a professional quality maintenance programme. (Glass nail files are great at preventing splitting, filling in even the tiniest of gaps and helping to avoid moisture loss.) This is something you could keep up indefinitely, or dip into every few months when you feel your nails need a little boost. Although my nails were in pretty good nick because of a concerted effort over the summer months, I can still see and feel the difference Micro Cell has provided – it’s an affordable solution that genuinely makes a positive change. I’ll be reaching for this probably until the very last drop. Find out more about Micro Cell on their website. The products are available online. This is a sponsored post on behalf of Micro Cell. All opinions and observations are my own. 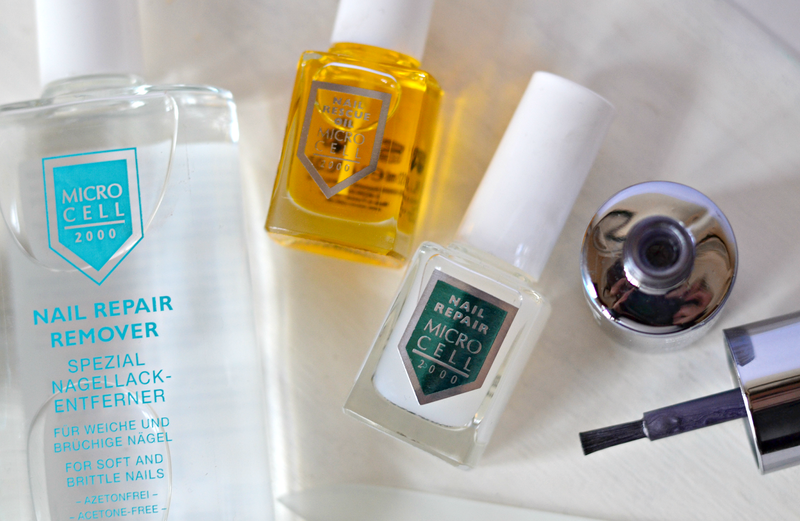 Acrylics are so bad for your nails – but something like this will help you re-build and re-pair between applications. You and me both! 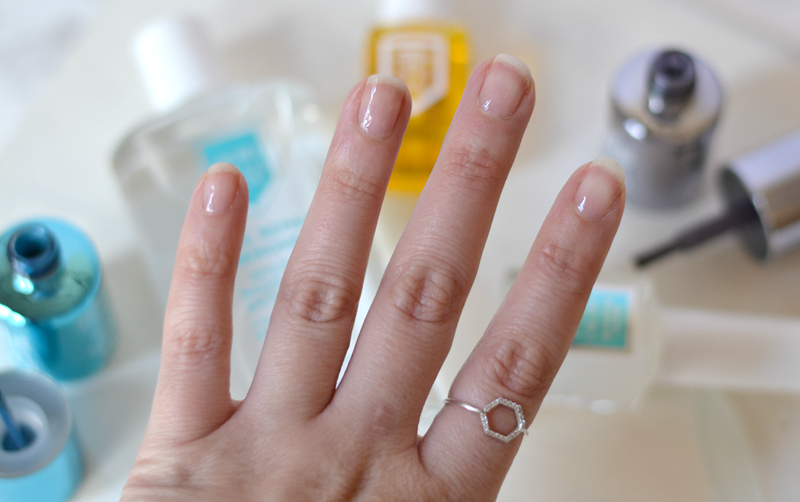 Make sure you always use a hand cream and cuticle oil too – that really helps.